My Father's House Haiti I is a large orphan home which consists of 450 orphans, a primary school, director, staff and teachers. 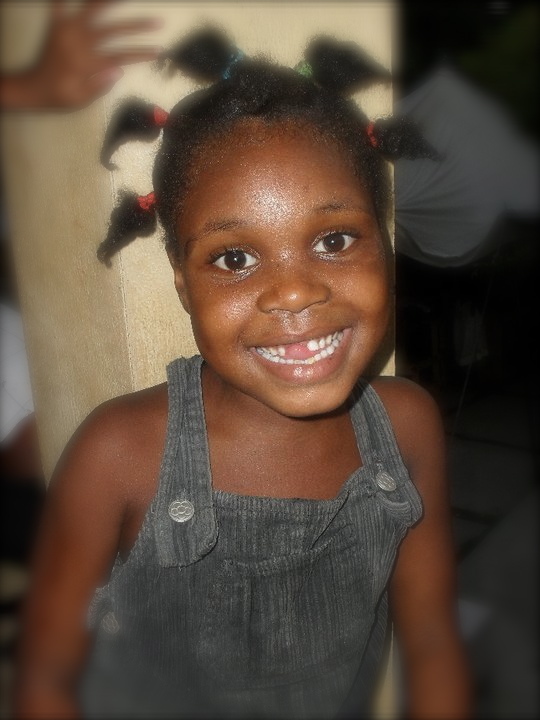 My Father's House Haiti II is under construction and has been designed to double our capacity for children. My name is Predestin Pierre Herard, pastor, National Director of Wordsower Haiti and Founder/Pastor of My Father’s House Haiti Orphanage. Haiti is the poorest region of the world. There are about 300,000 children who live across the streets who have no shelter and no one to care for them. The economic situation is catastrophic. The children cannot go to school, cannot have even one meal a day. Many children died by serious lack of possibility to send them to the hospital etc. 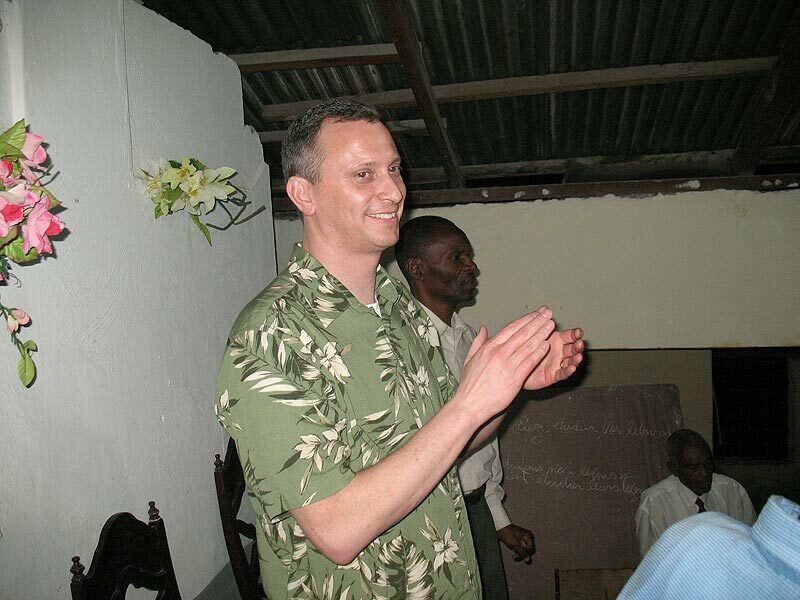 Jason Nightingale, the president of Wordsower International by my invitation in Haiti took resolution to start to help two schools for two years. 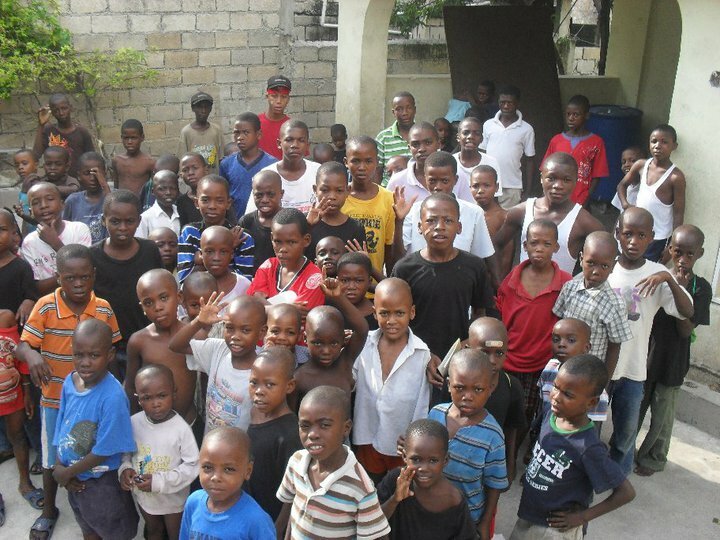 After that, we started: My Father’s House Haiti orphanage. We bought land, built an orphanage and a school. In this orphanage we have 200 orphans (Boys and Girls). In the school, we have 450 students including the orphans at the orphanage. We have orphans in Secondary school that we send outside of the orphanage every morning for school and come back at the orphanage in the afternoon for meals, safety and security. We started a widows ministry but because of the financial situation, we could not sustain it but we would like to. In our vision going forward, we made an offer and have committed to purchase another piece of land that we plan to build on: Dorms for boys and Girls, a primary school, a secondary school, a vocational school and begin a university. This place will call: My Father’s House Village and training center. We plan from this place to help 500 orphans and poor children. We have broken ground on this property and are in prayer for God to provide the funds to move forward. Helping one orphan might not change the whole world, but it could change the world for one orphan. One of our great visions is to help every single orphan to know God and the word of God. To help each orphan as well to have a profession that will help him to be able to find job and make a livelihood.